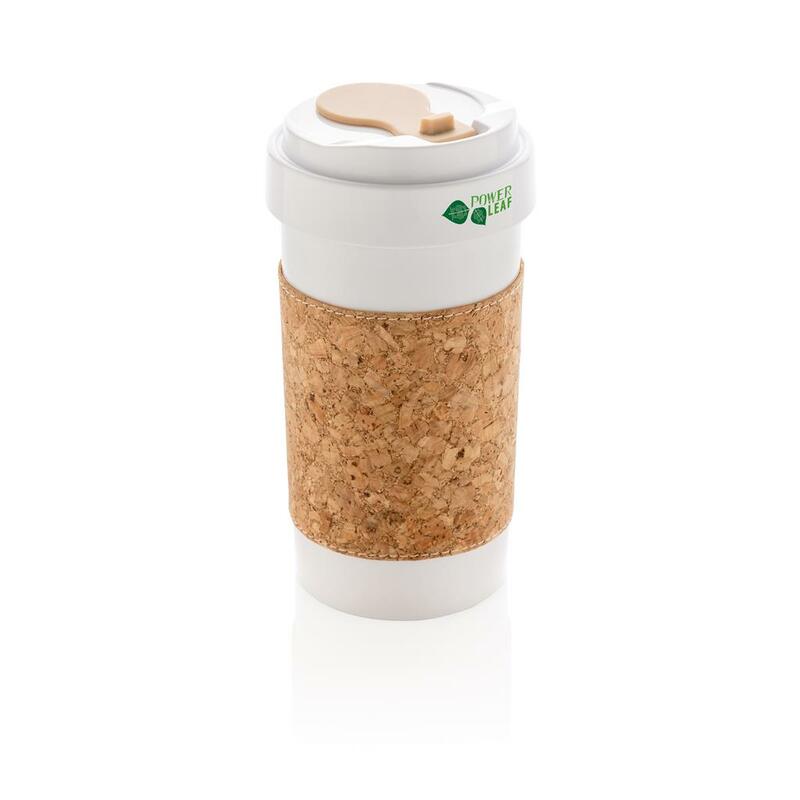 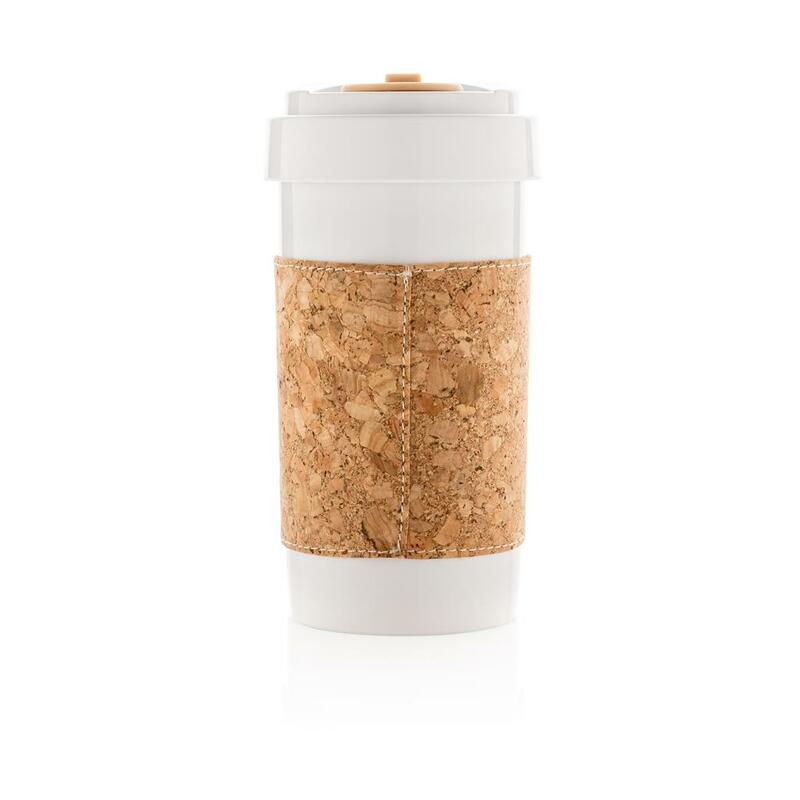 An ECO mug made from PLA without plastic. 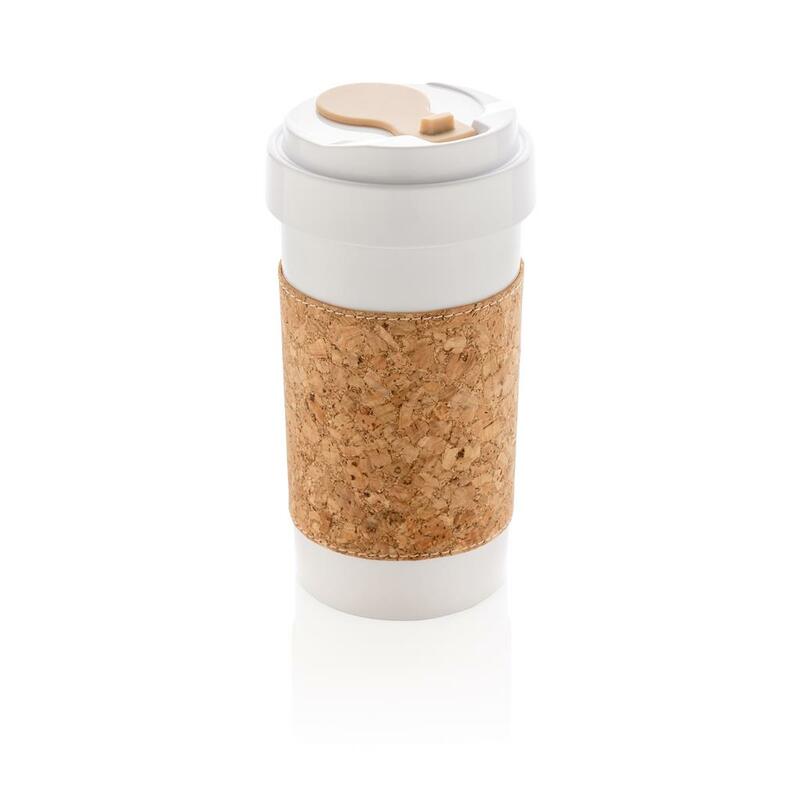 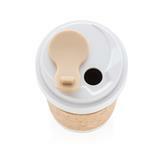 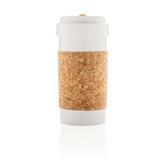 BPA-free with no toxic chemicals or plastics. 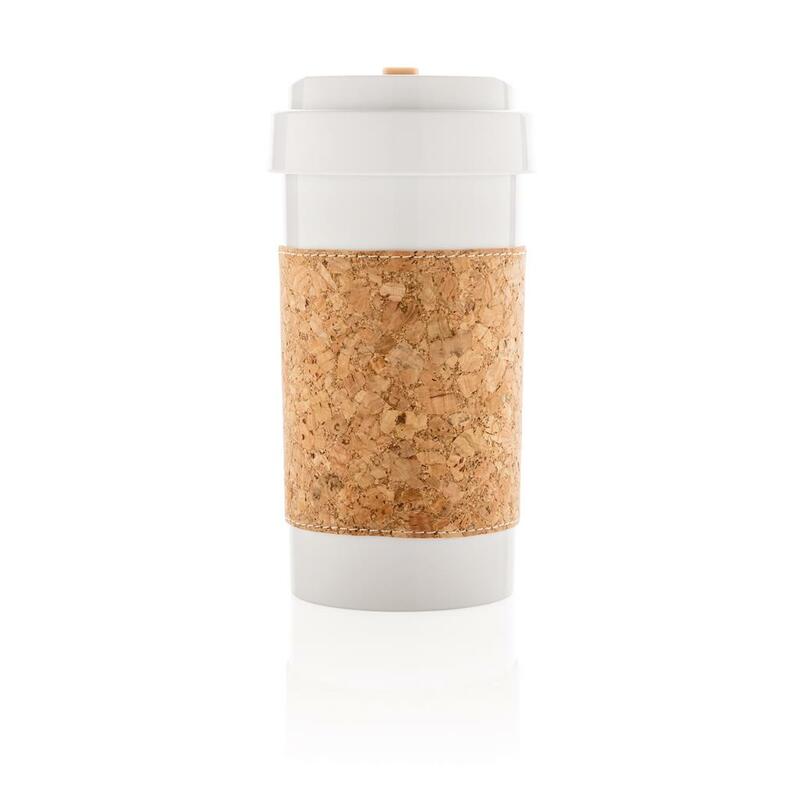 Reusable, biodegradable and compostable. 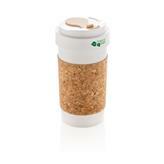 Truly sustainable and safe for those who care about their health and the environment. 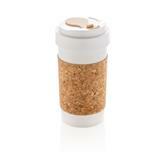 Heat resistant up to 120 degree Celsius, microwave safe and dishwasher safe (top rack). 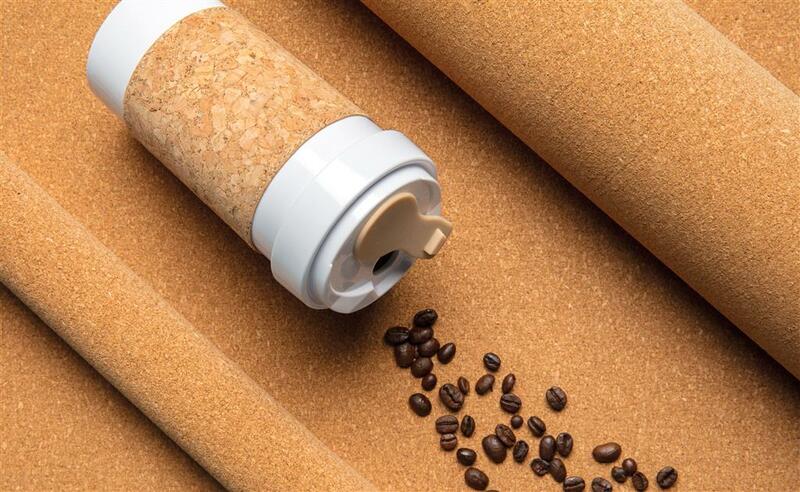 Spillproof. 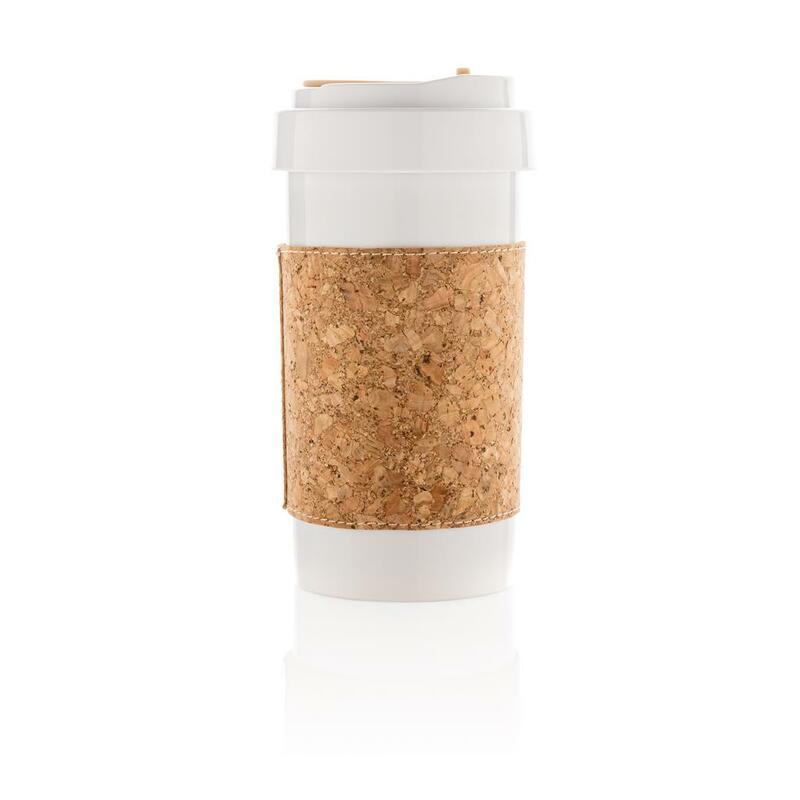 Content: 400ml.